Auditing Level: Take courses in any order. 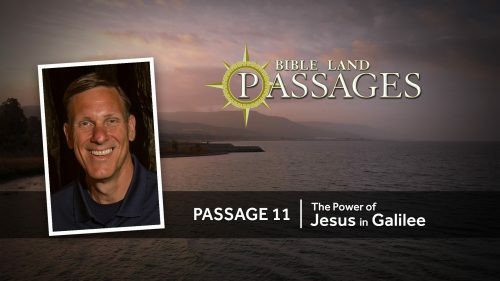 Free online video Bible lessons. Free syllabus for each course. Informal Level: Take courses in any order. Free course notes (viewed online). Formal Level: Take courses in designated course schedule order. Free diploma upon successful completion of all courses. When students create their account they are automatically enrolled as Auditing Students. Step Two: Return to this page after creating your account if you want a free upgrade to become an Informal or Formal Student. For offline student usage, DVDs and printed notebooks of each course are available and can be purchased from World Video Bible School.